The Dromana Laundrette is situated in Pier Street between the popular Greg’s Butchers and the Bakery. Leave your laundry/ironing with our friendly and dedicated staff, while you enjoy the splendid facilities that Dromana has to offer. Turnaround time is 48 hours and anything delivered on Friday will be available on Tuesday. There are 6 standard washing machines, 2 larger front loading washing machines and an 18kg front loader as well as 9 dryers available for your convenience. All of the machines accept $1.00 coins. 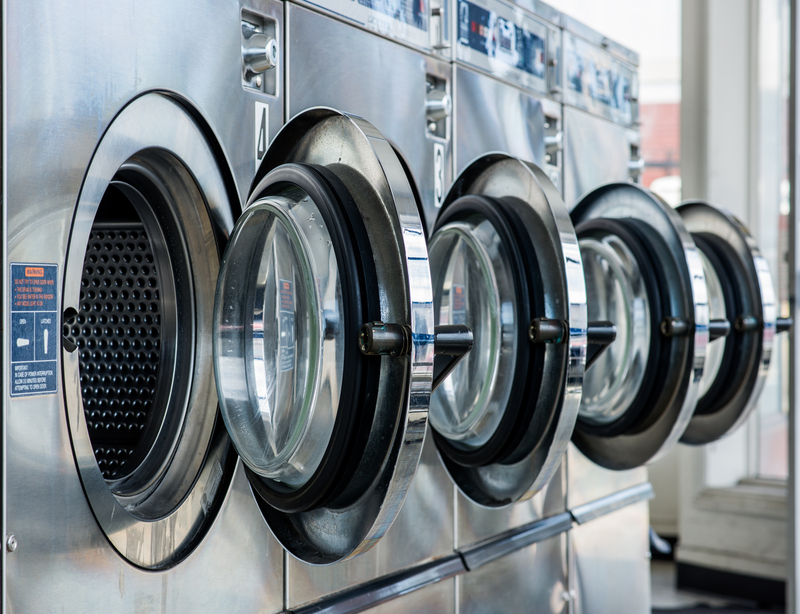 By using our service, you agree that your laundry is suitable to be washed in water on a normal cycle, and dried using heat in a tumble dryer. We are not responsible for any damage to laundry that is not suitable for this standard laundering process.